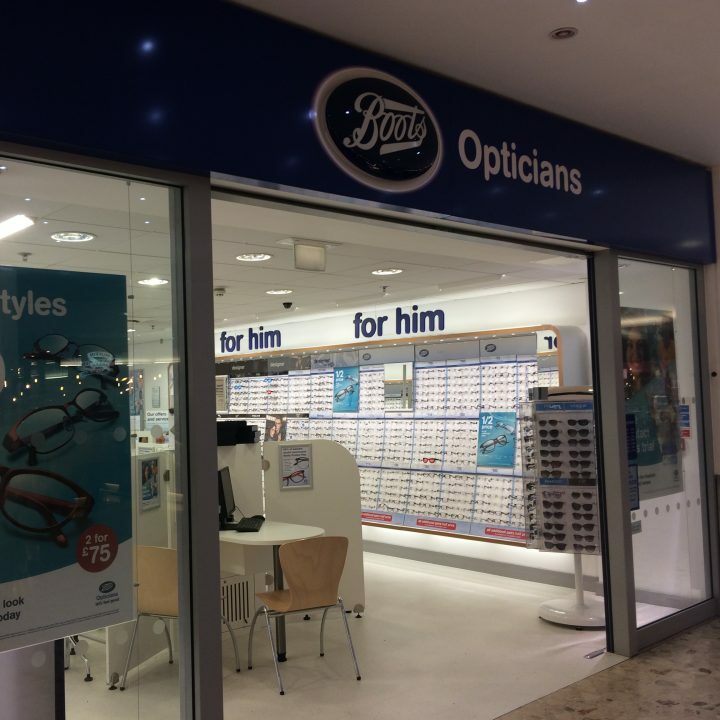 At Boots we have all you need to help you look and feel better. 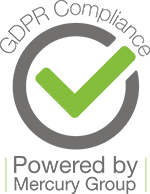 We offer a fantastic range of beauty, health and well-being products and services and you’ll be cared for by our expert and team. 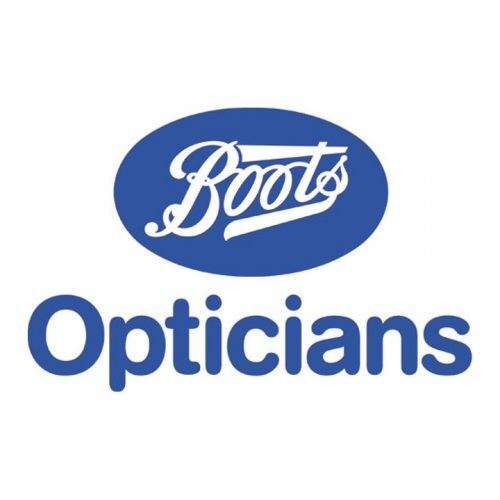 Boots also has an opticians, a photo department with a photo processing area and a baby department containing all the essentials for little ones.